DataGroup, a Kyiv-based telecommunication company, built a broadband data-transfer network WiFi for a medical clinic Borys (Kyiv), reads a statement made by DataGroup. 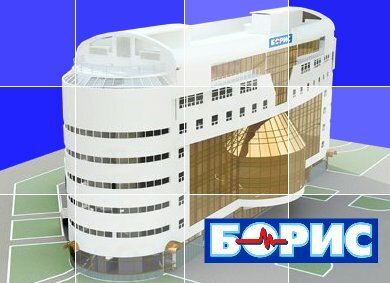 The network was built in the clinic’s head office in Kyiv, located at 12A Bazhan’s Avenue, and interconnected all the hospital divisions, allowing protected access of the medical staff to patients’ medical records. The new network supposes storage of all the research results (including X-Ray pictures, cardiograms, and others) in the electronic form. The WiFi network was built on basis of Cisco Linksys WRT54GL equipment, used for internal communications, without access to the internet. DataGroup’s next plans are building optic channels for Borys clinic’s access to the internet.